4k00:10Hesse flag region of Germany, new and different ripple effect. The flag is designed without angle. 4k00:12Slovakia waving flag. 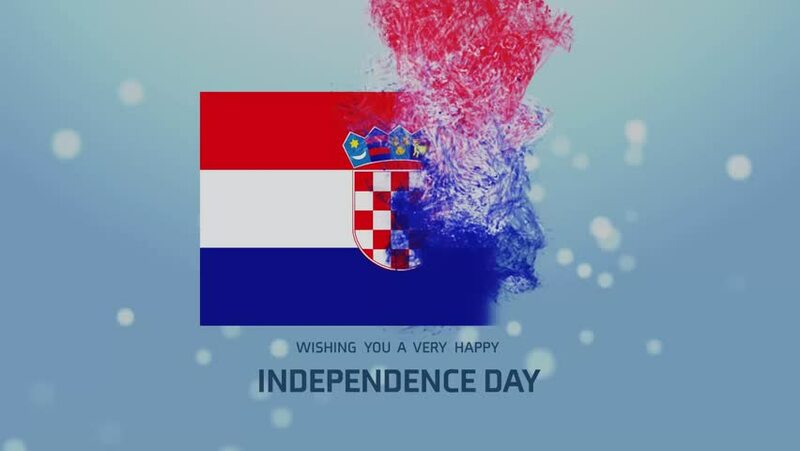 3d Man holding and waving Slovak flag on transparent background. Loop. Alpha channel. hd00:12Flag of Croatia waving in the wind. Loopable and with alpha channel embedded.